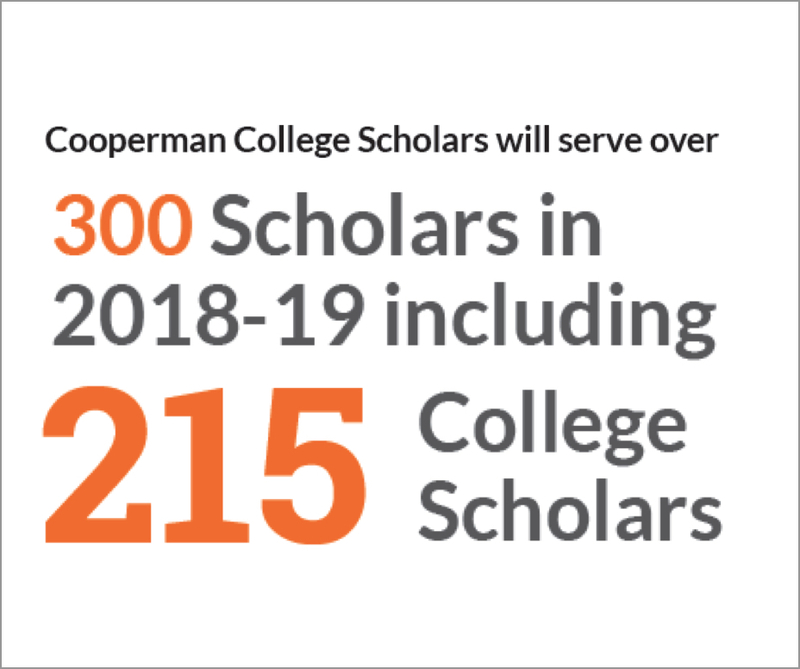 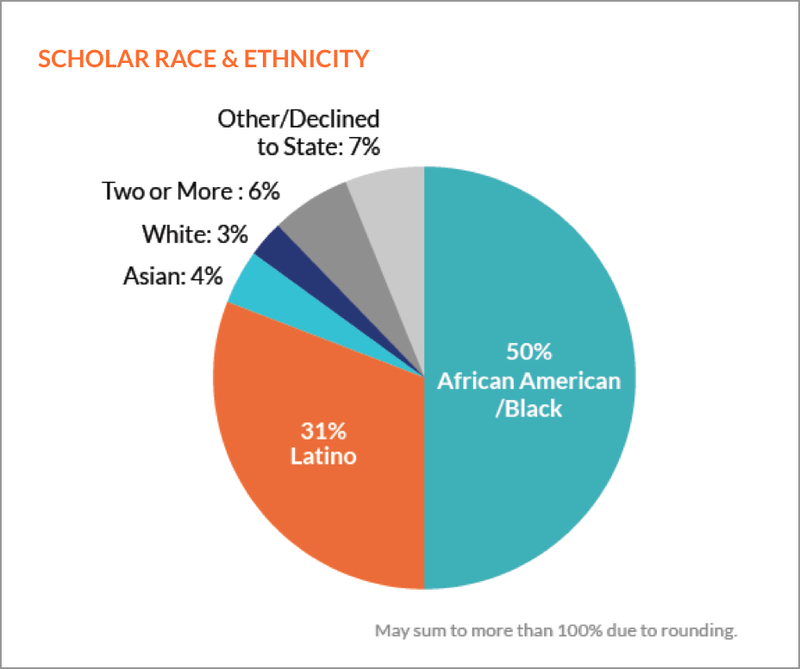 Orange indicates Collegiate Partners of Cooperman College Scholars. 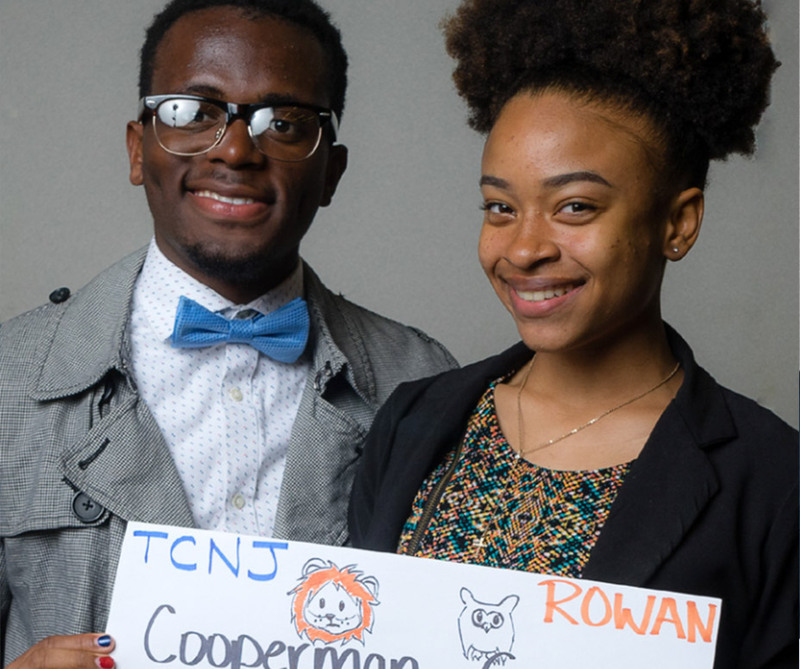 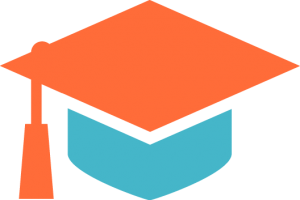 Cooperman Scholars receive College Scholarships up to $9,000 per year for up to four years AND an average of more than $3,000 per year of Free SAT Prep Courses, Pre-college Courses, Mentoring, and Summer Course Funding. 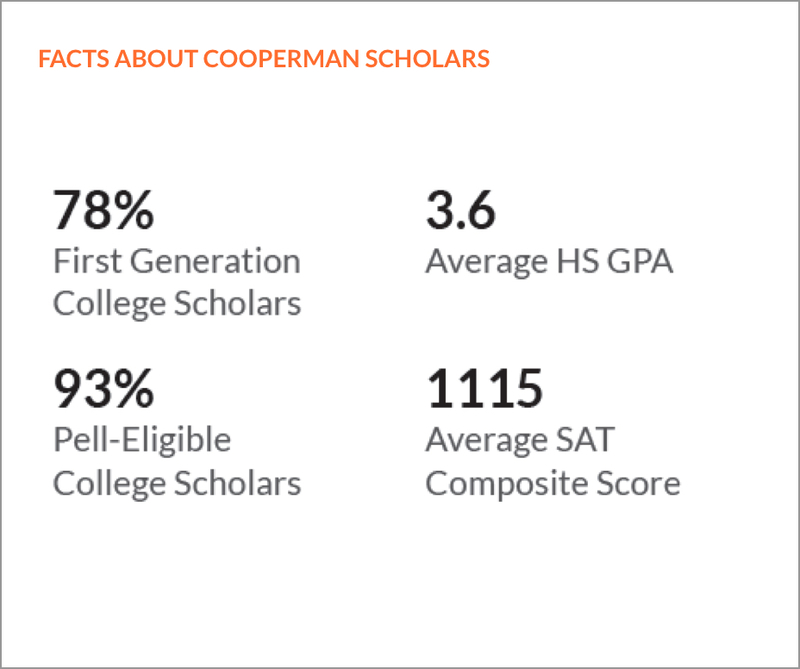 The Cooperman College Scholars program currently partners with colleges and universities that share our commitment to increasing the number of academically talented students who are traditionally underrepresented in higher education. 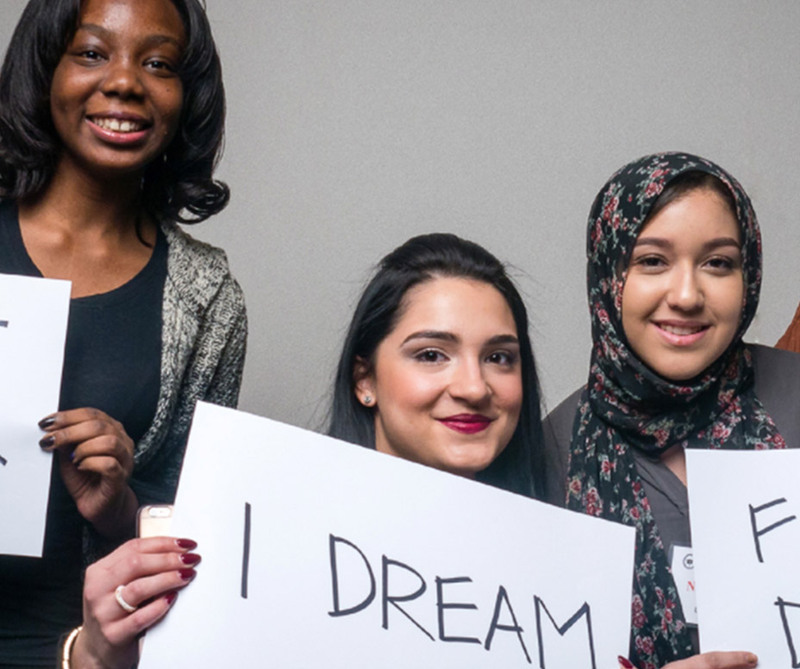 Each Collegiate Partner devotes significant oncampus resources to support Scholars during their college careers. 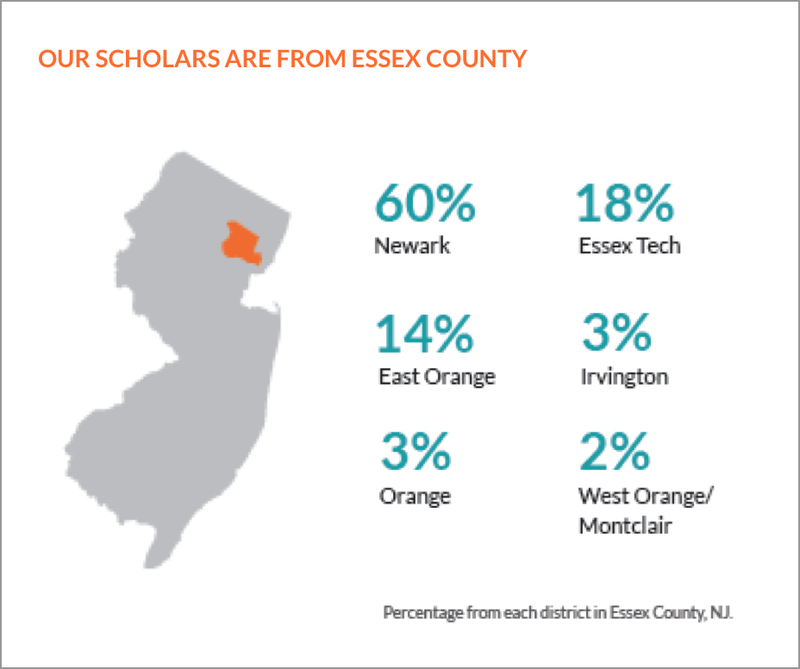 Scholars who enroll at a Collegiate Partner school will benefit from high-quality student success programs designed in partnership with each university. 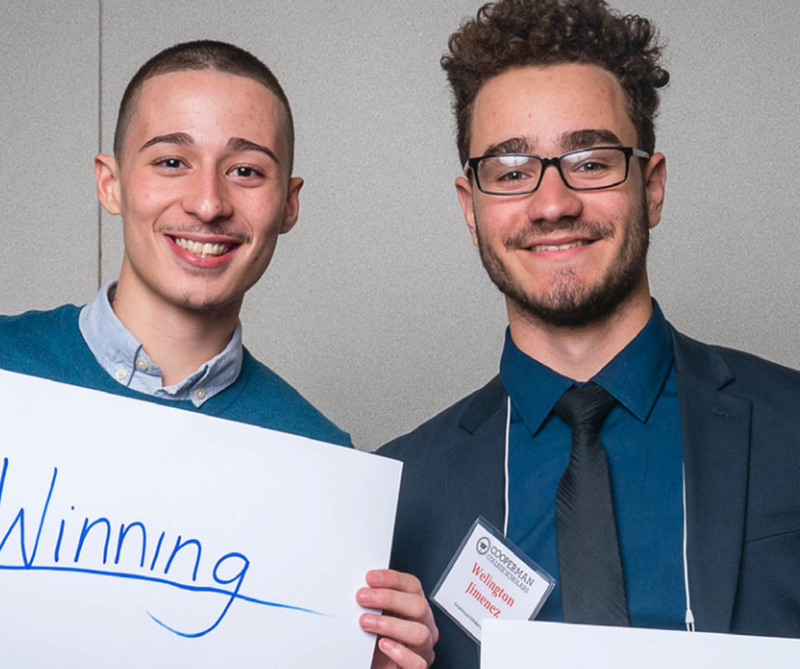 Faculty and peer mentoring, frequent community-building experiences, engaged senior staff advisors and additional academic supports play a critical role in program success.